Here's a little more detail on what's included in your Family Essentials Kit. 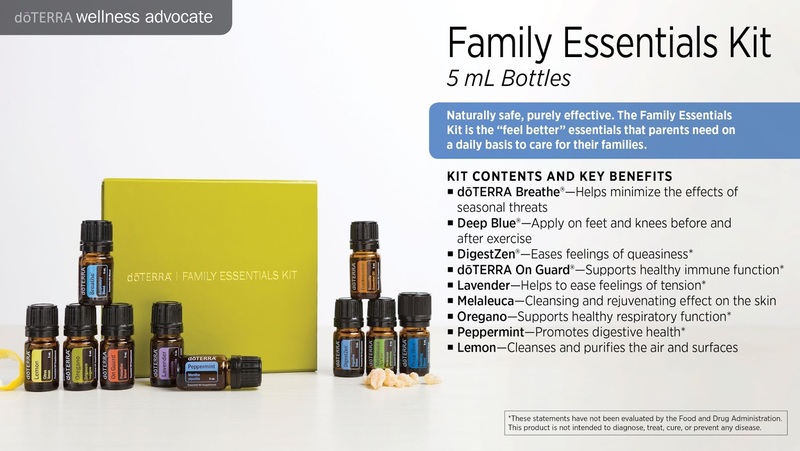 This is a great kit to get your family started with essential oils. How can I get the most out of purchasing from dōTERRA? You can read more about the benefits of becoming a Wellness Advocate here.